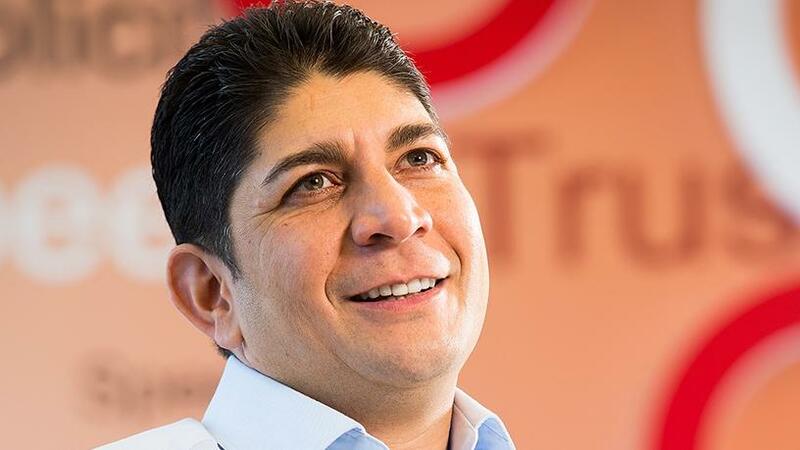 Vodacom CEO Shameel Joosub was paid almost R50.3 million before tax in the past financial year, an increase in his total remuneration package of almost 23% compared to the R40.9 million he made in the previous year. This is according to Vodacom's integrated report for the year ended 31 March, which shows Joosub's guaranteed package of R10.45 million increased 4.5% from R10 million last year. In the past financial year, the CEO made a performance-based bonus of close to R12.4 million, a 14% increase on his R10.9 million bonus the previous year. He also received R4 800 in "other" benefits which include a Vodacom mobile phone benefit and "the gross value of assignment allowances and educational benefits for children paid"; this was the same amount he received in the 2017 financial year. Joosub received long-term incentives worth almost R22.7 million compared to around R16 million the year before. He also received dividends worth R4.8 million during the financial year from previous unvested forfeitable shares and cash settled in lieu of dividends on Vodafone matching shares. Paying a tax rate of 45%, Joosub walked away with R27.65 million after tax, compared to R22.5 million after tax the year before. 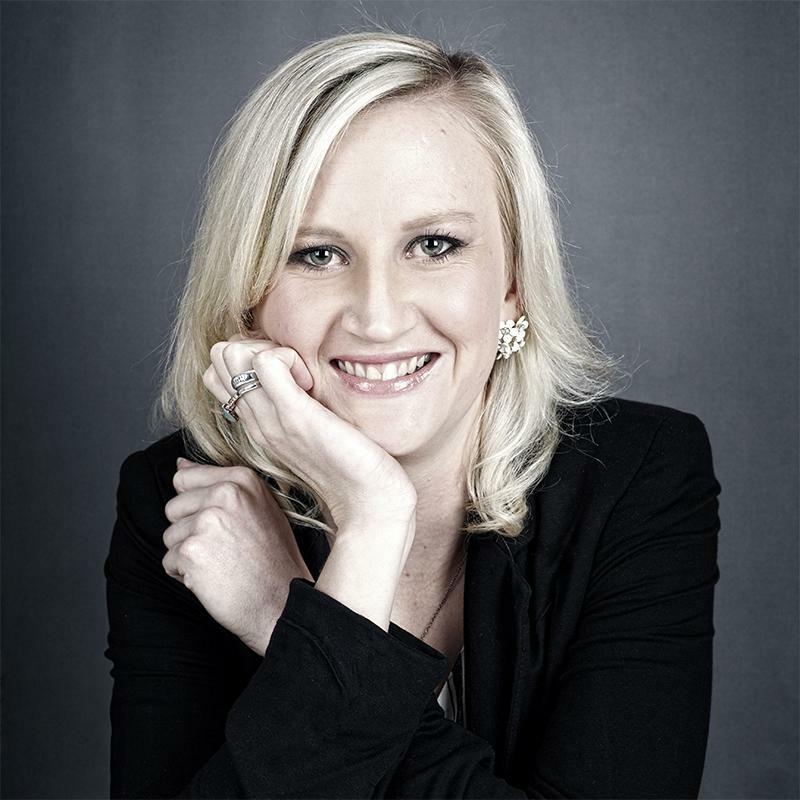 Vodacom CFO Till Streichert's total remuneration package came in at about R16.1 million before tax. He was paid mostly in British pounds except for an almost R2.1 million payment listed as "other" which was likely for "assignment allowances and educational benefits for children paid", while another 77 968 pounds (R1.4 million) was separately listed as "other" in his remuneration breakdown. Streichert's guaranteed package increased by 5.8% to 353 320 pounds (R6.3 million) and he also received a bonus of 221 818 pounds (R3.9 million), up 11.2% from 199 390 pounds (R3.5 million) the previous year. He received long-term incentives worth 116 589 pounds (R2.1 million) and dividends worth 20 541 pounds (R365 144). In comparison, MTN group CEO Rob Shuter took home a total of almost R40.5 million for the year ended 31 December 2017. Shuter, who joined the telco giant in March 2017, was paid a salary of R11.5 million and a R17.1 million bonus for his nine-and-a-half months with the company, along with other benefits and share incentive grants. MTN CFO Ralph Mupita, who started at the telco in April 2017, took home a total of almost R17.7 million in 2017. Payments to Vodacom's 11 non-executive directors totalled R8.6 million for the year. New chairperson Jabu Moleketi, who took over in mid-July 2017, made the highest pay-cheque out of the non-executive directors, taking home close to R2.1 million. Former chairman Peter Moyo retired on 18 July 2017 and made R686 290 while he was still in the position. The other directors made between R430 000 and R939 666 each. The Vodacom group's revenue grew 6.3% year-on-year, for the year ended 31 March 2018, to R86.4 billion. It also saw a big jump in group subscribers during the year, adding seven million customers across the group; 4.5 million of which were in South Africa.